The Statute outlines all of the university’s internal regulations. It is adopted by Senate upon the recommendation of the Rectorate. The university is only bound by text announced in the university bulletin. The House rules and use policy ensures that the university is a safe place to work and study and that it is well-organised and fulfils its responsibilities to staff and students.  The Parking Regulations govern the parking areas of the University of Klagenfurt.